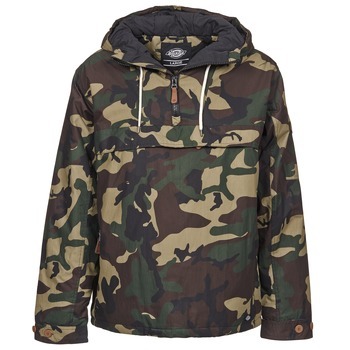 DICKIES Shoes, Bags, Clothes, Accessories, - DICKIES - Free delivery with Spartoo UK ! 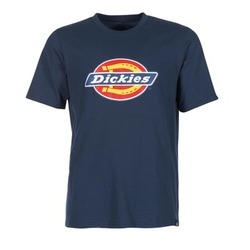 Dickies is the combination of two men, Dickie and Williamson, who founded their first clothing factory in 1922 in Texas. 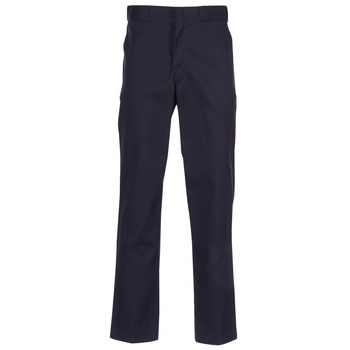 At the beginning, they produced work uniforms, and with the onset of the Second World War, Dickies uniforms were used to clothe soldiers. In the 1950s, this little American company expanded and created manufacturing plants throughout the United States while exporting their goods overseas. 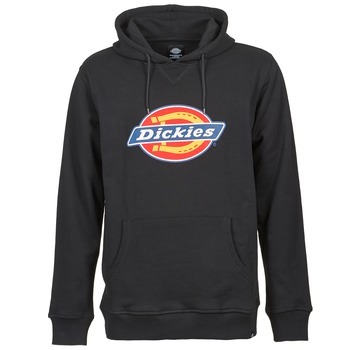 Today, Dickies designs streetwear collections and accessories with the use of fabrics and materials that are as high-quality as they were in the beginning. 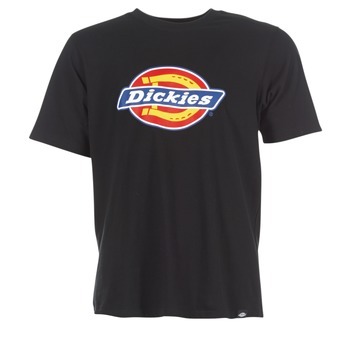 Dickies, fashion "made in USA"
Do you like the shirts and rugged jeans of cowboys and workers? 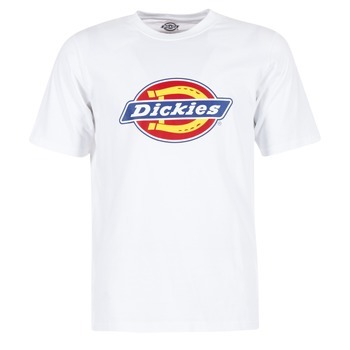 Dickies aren't exactly that, but it's part of their story! The brand was created in 1922 in Texas, the heart of America. 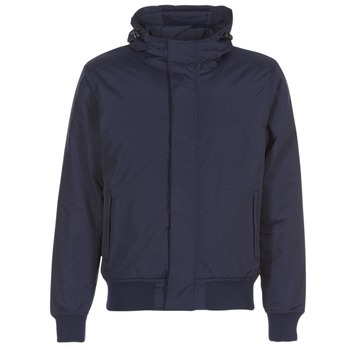 First a manufacturer of work uniforms, the brand clothes soldiers during the Second World War. In the second half of the century, the brand made a change. 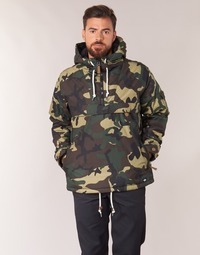 To expand their line geographically by opening factories all over the country making streetwear fashion that made the clothing brand a household name. 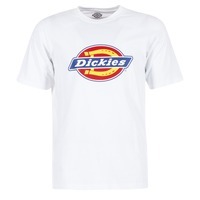 Dickies strength is offering a wide range of products to men that always has that extra something making it unique and identifiable by fans. 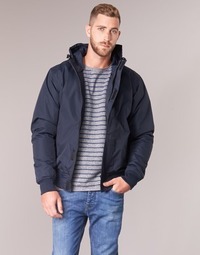 From T-shirts with the vintage logo, to straight cut trousers and trendy jackets : the designs reflect the American style that the brand is known for. On your favourite shoe website , the purchasing department takes great pains to offer you the best fashion items possible. 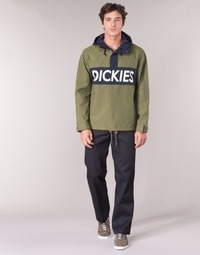 Dickies is no exception: in addition to the excellent quality manufacturing of their clothes, each item has its own character, the result of years of expertise in fashion and design.